Convincing small planters and the agricultural sector to invest the effort needed to move towards a more sustainable agriculture requires action from the demand side. 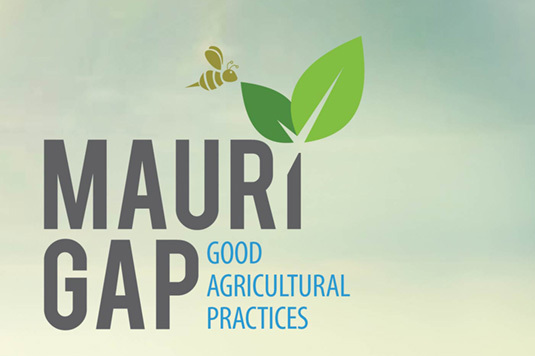 SUS-AGRI is, therefore, working with retailers and hotel chains in Mauritius to develop sustainability-oriented procurement practices, while simultaneously supporting them in communicating and offering sustainable agricultural produce to their customers. Key factors to take into consideration are Mauritius’ remote location requiring an independence of supply, growing concerns about the effects of pesticides, and a small and aging planter population. We have transferred our CSCP hotspot methodology —analysis of sustainability issues along the life-cycle chain—to the project partners and are developing training modules on sustainable procurement and green marketing. Pilot implementation is being guided by a ‘Collaborative Innovation Workshop’ with inputs of our expertise on sustainable consumption and production throughout the different project phases. To address these issues, we are working with key actors locally. Food and Agriculture Research & Extension Institute (FAREI) and University of Mauritius are project partners, while AHRIM (association of hoteliers) and major retail chains will implement the tools developed. As to offer a permanent source of advice and reference, 2 handbooks have been produced on greening of the Fresh Fruit and Vegetables (FFV) supply-chain and marketing FFV to customers, one each for the retail and hospitality sectors respectively.